NaslovAustrian Dominions III Croatia, Sclavonia and Dalmatia / J. and C. Walker sculpt. ; [Ludwig August von] Fallon ;[Jan] Lipszky. NaslovMappa dioecesium Bosnensis seu Diakovariensis et Syrmiensis : cura et impensis Emerici Caroli Raffay / ductu shematismi diocesiani de A. 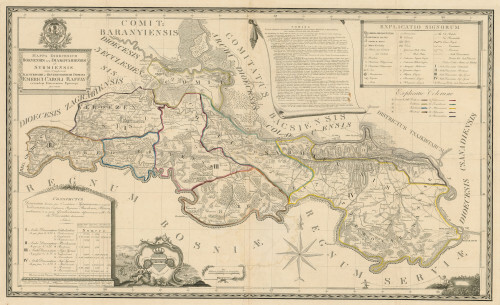 1826. mapparum Demtrii Goeroeg et Ioannis Lipszky ; incidente Francisco Karacs. 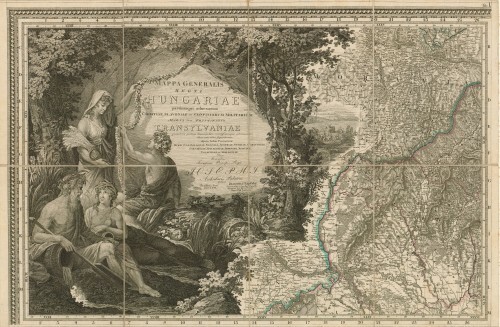 NaslovMappa generalis regni Hungariae : partiumque adnexarum Croatiae, Slavoniae, et confiniorum militarium magni item principatus Transilvaniae... adjectis finibus provinciarum Bukovinae, Galliciae, Silesiae, Austriae, Styriae, Carinthiae, Carnioliae, Dalmatiae, Bosniae, Serviae, Valachiae et Moldaviae... / dedicat Joannes de Lipszky, zu findem by den Gebruedern in Pesth ; Gotfried Prixner fecit ; Francis Karacs sculp.